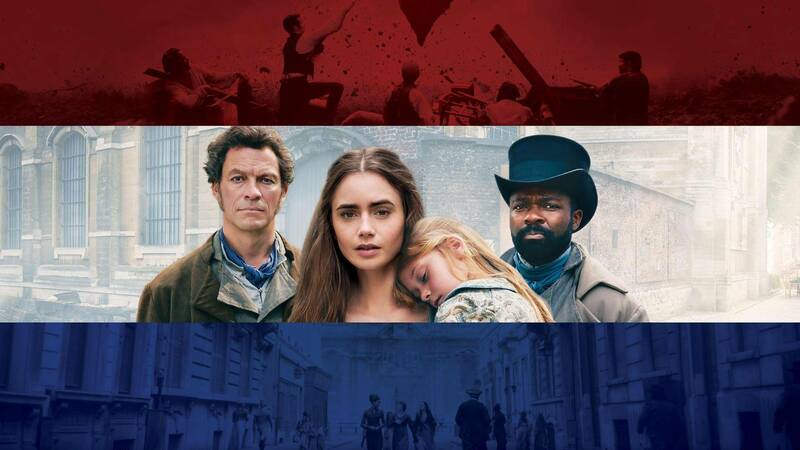 The literary classic Les Misérables is comes to life on MASTERPIECE in a landmark drama adaptation premiering Sunday, April 14, 2019. Get a first look at the production that will vividly and faithfully bring to life the vibrant and engaging characters, the spectacular and authentic imagery and, above all, the incredible yet accessible story that was Hugo’s lifework. Tune in for this special preview on Saturday, March 9 at 8:30 p.m. Repeats Tuesday, March 12 at 4:30 a.m. and Friday, March 15 at 9:00 p.m. Contribute and select a special "thank you" gift! Les Miserables Preview Victor Hugo’s classic comes to television in a six-part series starting April 14 at 9/8c.